As June approaches, several car makers in India get ready for their launches. This month there are several cars being launched and the car makers are extremely happy with the election results which have sent the markets soaring. There are better vibes in the market than past few months and the auto manufacturers are hoping for sales charts to show upward trends. Indian customers will have Honda Jazz on June 10 which will be the first small car or hatchback model in the Honda stable. This supermini comes with 1.2-litre iVTEC engine and lot of roomy interiors. This car is capable of making other cars in its segment shy away where interior space and designs are concerned. This car also promises better fuel efficiency and more refined performance than the other cars in its segment. This car holds lots of promises in its kitty for Honda and the company expects to grab a considerable market share with its new model. Fiat knew it was having a rough time in the European market and it tried its chance with the launch of Grande Punto and this car immediately turned the tables for the company and there was no looking back for Fiat after that. This car is known for its robust design, Italian design and the use of engineering of the larger Fiat cars like Linea. 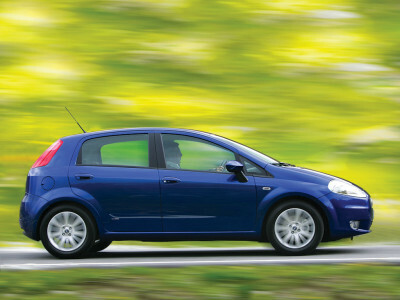 If someone said, good things come in small packages, the statement holds every bit of truth for Grande Punto. The car is expected around June 17 and how it does in the Indian market largely depends upon how it is priced here. 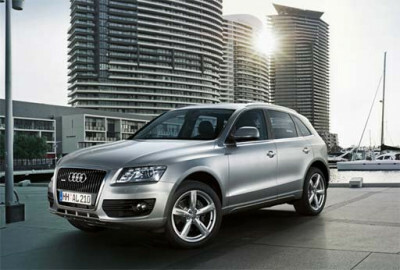 Audi Q5 is a car, meant for those the luxury car buyers. Few, but nonetheless! The car is expected to be launched on June 5 and is a smaller and newer offering within Audi’s SUV range of cars. Audi already marks its presence in this segment with Q7 but the new Audi Q5 is good competition to Toyota Land Cruiser Prado and BMW X3. Luxury car buyers having a fancy for SUVs should wait for this car and take a test drive. 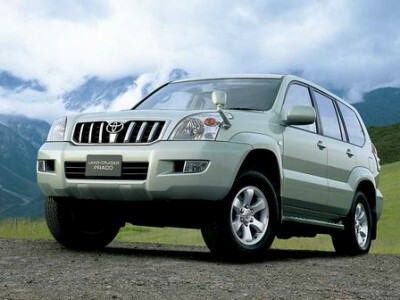 Speaking of Toyota Land Cruiser Prado, the model will hit the Indian shores on June 9. The car is expected to be priced around Rs. 80 lakh but then a model like Land Cruiser is built to last for many, many years. It is oft considered as being the best model off-road car. The car , which has traversed the rough and hilly terrains from Australia to Africa, is ready to hit the bumpy rides of Indian stretch. What remains to be seen is that how many of the luxury car buyers will be ready to shell out this much of cash when they already have options like Volvo XC90, Porsche Cayenne, Audi Q7, Mercedes M-class and BMW X5. Coming back to the small car and the sedan segment, Tata Motors is also launching a new version of Tata Indigo Vista saloon this month. Tata Indica Vista model was well-received by the market and Tata Motor is placing its bets on the new Indigo Vista model as well. Most of the mechanics of Indigo Vista model are already existent in Fiat Linea. This means Tata will be offering a robust model with better mechanicals at an extremely competitive pricing. Swift Dzire is the hottest selling car in this segment and new Indigo Vista will definitely put a strong foot forward here. With all this buzz happening in the car market, we may surely say that the manufacturers are in the mood for business. Though the rainy season is quickly approaching, this plays a major role only is some areas, and hopefully the rest of the country will enjoy robust sales. With the support of the banks, we sure do look forward to that! 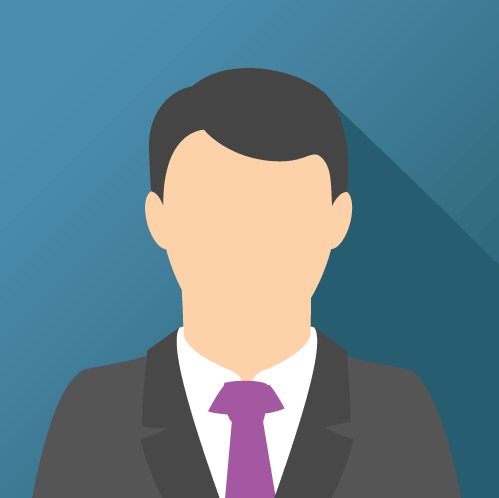 All cars described above can be applied for on Cartrade.com. Please click here to pre-apply.